Why are you posting gifs about me?! 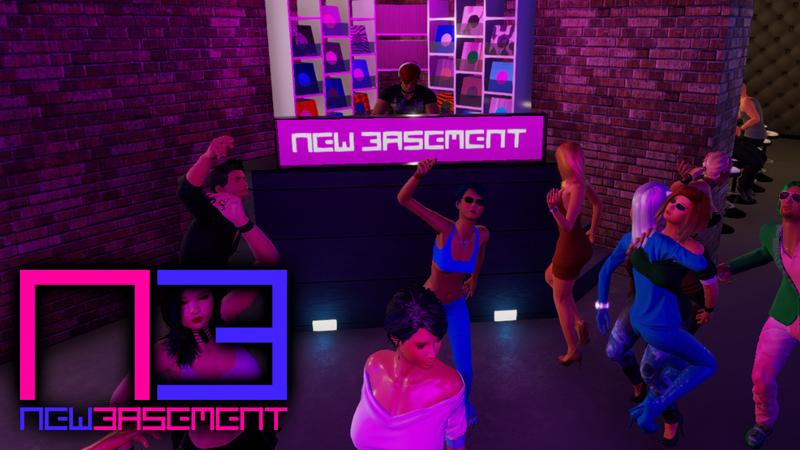 If there is enough interest I will open regular the new basement.. hmm I will do anyway since I love techno and nothing is better for relaxing as to mix some hart beats together. My club my rules... so no need to discuss this (again). Live mixing is prerequisite. Sets do not need to be prepared perfect... Techno is great for a spontaneous session. I will also do this. 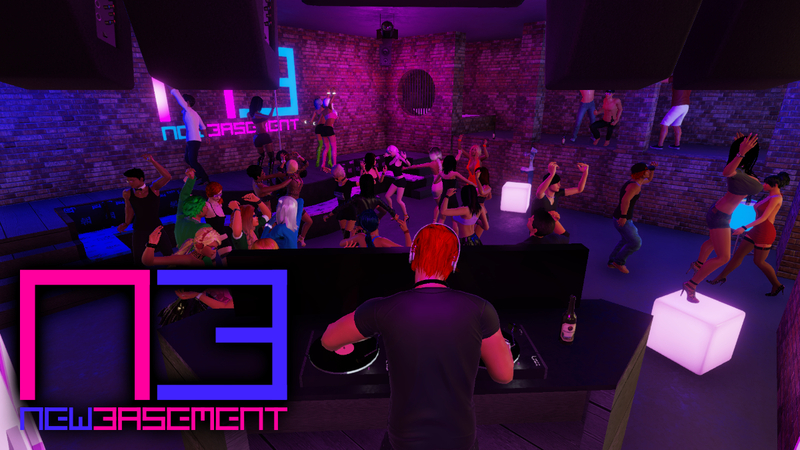 "Chloe's World, Chloe's World - Partytime !!! - Excellent !!!" ok, I know that it was Wayne's world, but who cares? thank you Chloe and the other DJs. 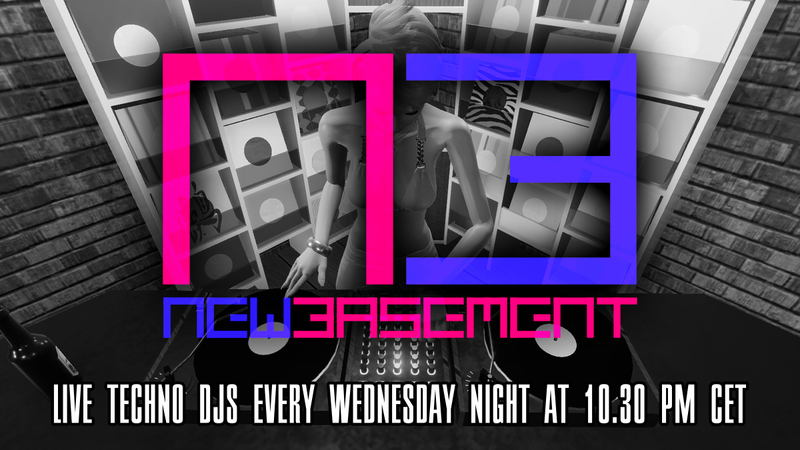 I am currently in techno mood so I plan to open every Wednesday from now on my NEW BASEMENT club to spin just for all techno lovers out there. Style will change from week to week a bit. Sometimes harder, sometimes softer, but this will also depends on the DJs who will spin. So if you love Techno send me some info about you and maybe point to a recorded set (if I don't know you). I have every Wednesday 1-2 slots for other DJs. I have the first guest DJ for this Wednesday party. It's EmmaFr, a young and very talented DJ playing Techno and Minimal. Woohoooo nice. I like the Music Style of Emma.